San Diego Fire-Rescue announced Tuesday it will add a new helicopter to its fleet designed to help find and extinguish wildfires quicker, perform rescue missions and deliver initial medical care. The S-70 Blackhawk helicopter provided by Sikorsky, a Lockheed Martin company, will be modified by a third party in 2019 and outfitted with features including a 1,000-gallon belly tank, retractable snorkel, extended landing gear and rescue hoist, according to a Sikorsky news release. 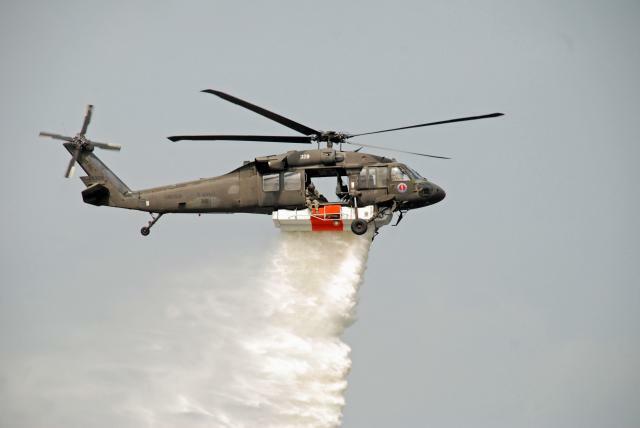 “The Black Hawk is a game changer in its primary role of fire suppression in support of ground firefighting crews,” San Diego Fire-Rescue Air Operations Chief Chuck Macfarland said. 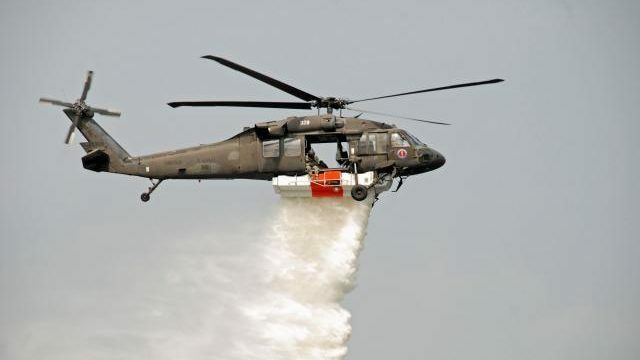 “Never before has the City of San Diego operated as large and as powerful a helicopter as the Blackhawk, which can accurately place almost three times more water on a wildland fire in a single drop than our current fleet,” Macfarland said.